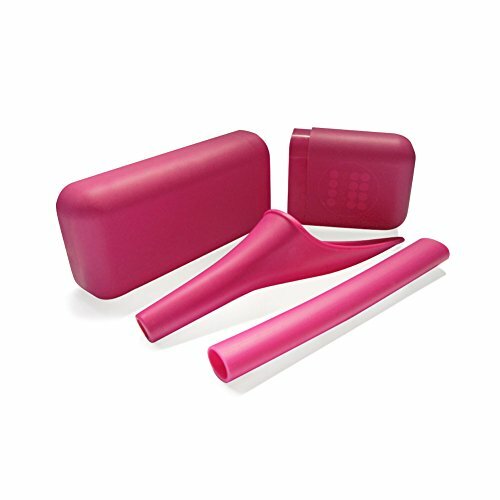 Shewee includes a longer outlet pipe for when wearing bulky/thicker clothing. Sold in a specially designed case for easy storage. The snug fit ensures no rattling sounds from your backpack. If you have any questions about this product by SHEWEE, contact us by completing and submitting the form below. If you are looking for a specif part number, please include it with your message.